SC Johnson has 10 coupons on its coupon portal. 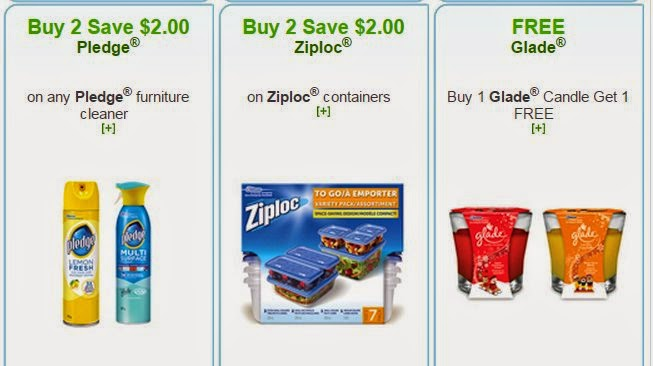 These coupons allows savings going up to $25. 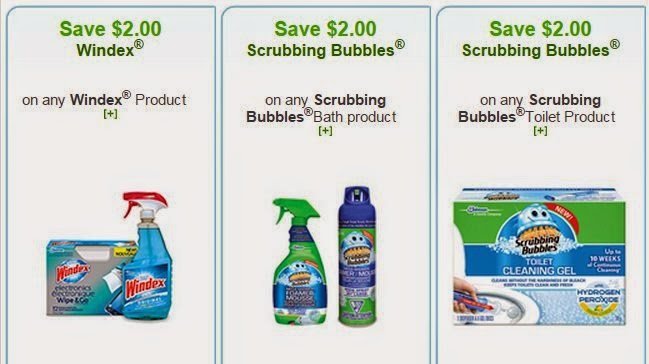 The coupons include products of these brands: Windex, Glade, Ziploc, Scrubbing Bubble and Pledge. The coupons are 100% printable and can be ordered here.